Contrary to popular belief, Santa won’t appreciate it if you leave him store-bought cookies by the fire on Christmas Eve. In fact, that might be the cause as to why he’s going to be leaving you coal and rocks instead of gifts! So how do you keep our dear old Saint Nick happy? 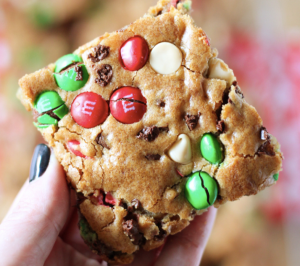 Keep his Christmas spirits up with these delicious Christmas cookie recipes, of course! We love peppermint kisses! 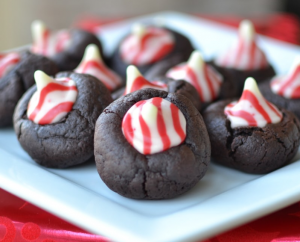 Make them a little better by adding them to a chocolate cookie. 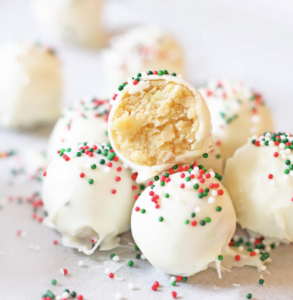 These truffles are so good you won’t be able to stop popping them in your mouth! 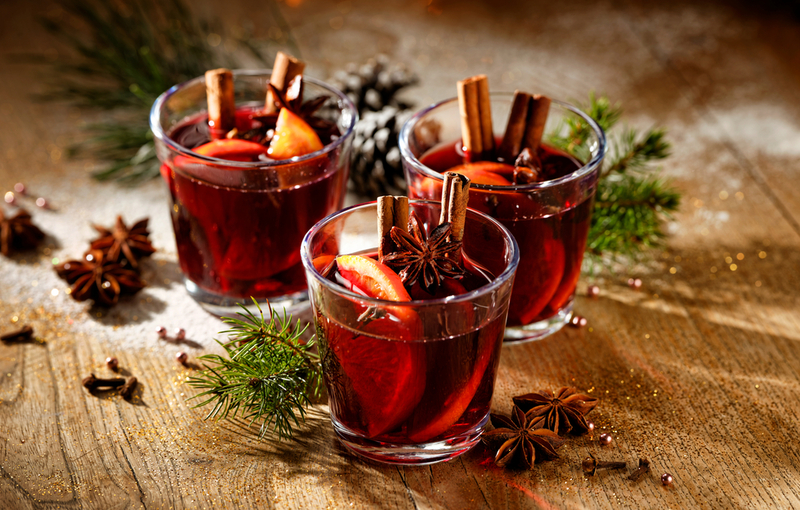 Tis’ the season to throw your diet out the window, anyways! 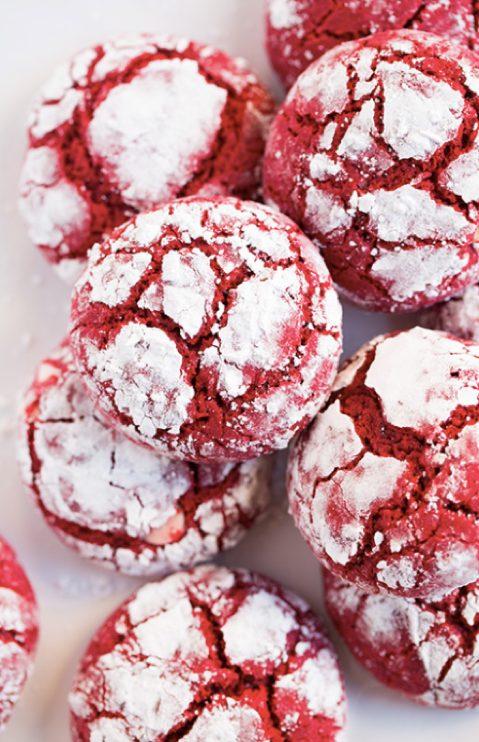 Red Velvet cookies that melt in your mouth, what’s better than that? Name something better, we’ll wait. 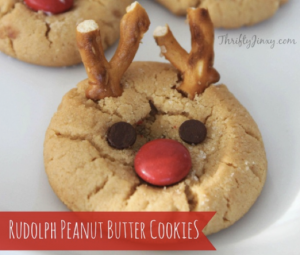 These Rudolph cookies are so accurate, Santa might cringe while eating them. Nevertheless though, they’re awesome! Woah, how cool are these!? 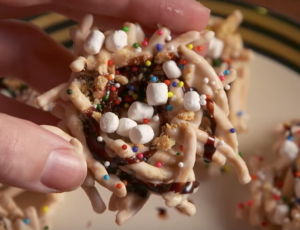 Enjoy making these fun-looking cookies and savoring the yumminess after! Possibly the most creative one out of this whole list. 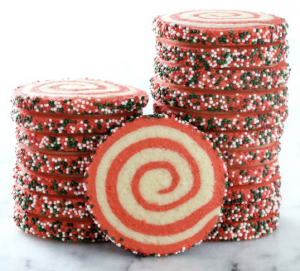 This is the perfect cookie to make with Elf the movie fans! Mmmmm Santa will definitely love this gooey chocolate bar, you might even catch him going around the kitchen trying to look for seconds! There you have it! 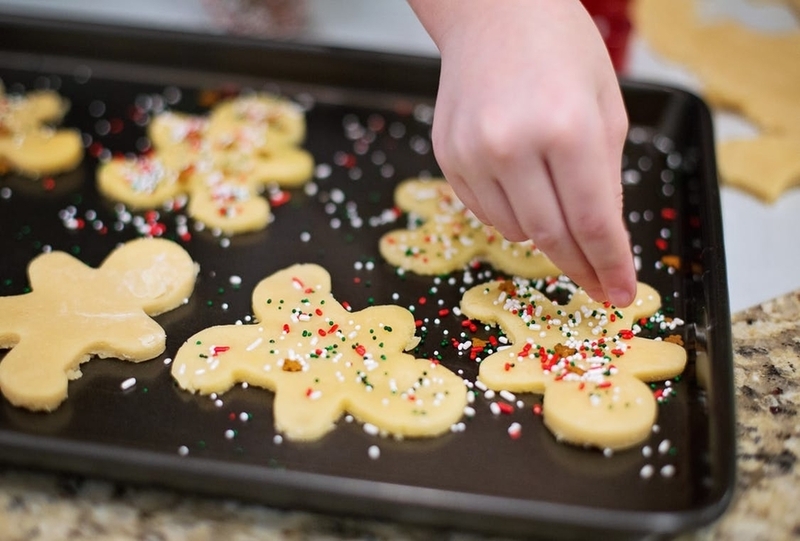 Baking these cookies makes for heart-warming family christmas bonding (and also a yummy treat for Santa Claus!) 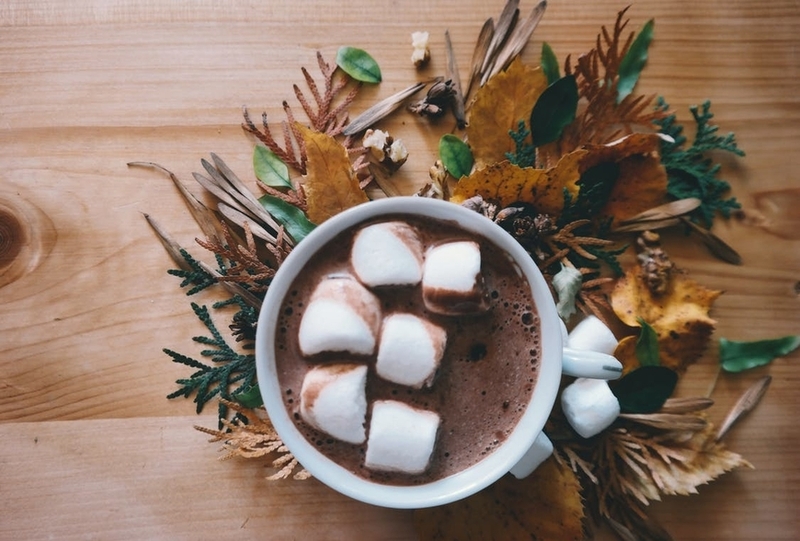 If these cookies don’t satisfy your sweet tooth try one of these tasty hot chocolate recipes.